What Type of Food Trucks are Found in Huntsville, AL? 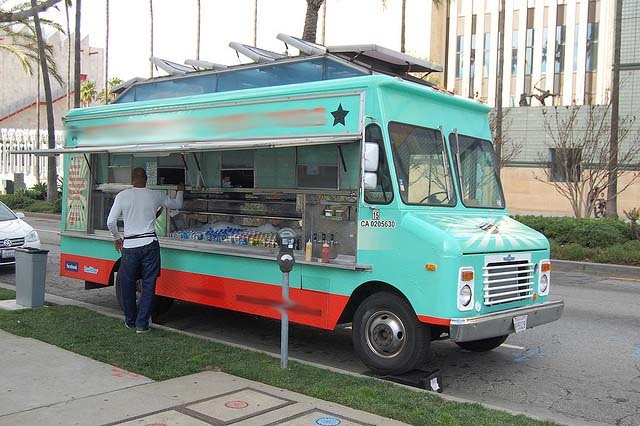 Food trucks have gained quite a bit of popularity over the last decade. They provide restauranteurs the opportunity to start out without a huge amount of overhead and they provide customers a great option at parks, events and other places around town. Huntsville is home to many great food trucks. Here’s a list of some of the best. A family-owned restaurant and bar, the Back Alley Bistro has a food truck they use for all types of events. You can enjoy all kinds of items ranging from sandwiches to flatbreads. They are the first food truck from Decatur, Alabama. If you love great BBQ, this is the food truck for you. They provides plenty of had pulled pork and turkey sandwiches to enjoy. Serving all types of great donuts, you can find this food truck on South Memorial Parkway near Express Oil on Wednesday mornings, Wednesday nights and Thursday mornings. They are also available for events and found other spots throughout the week, too. A very popular food truck with falafels, pizzas, tacos and more, Cilantro is available for private parties and so much more. You can reserve this food truck for casual events, wedding receptionist, corporate events and more. Known for great southern food and food from south of the border, Follow Me Food Truck provides plenty of great items. They are never in one location consistently, however. You have to follow them on social media to find out where they are, but it’s worth it. Serving all types of cuisine, with bacon of course, this food truck is an excellent choice. If you love bacon, you need to find this food truck. Whether you prefer a taco, BBQ or just about anything else, there’s a food truck in Huntsville providing it for you.